Why not try MC Express, Xend, or Abest? They pick up parcels pa. I tried all three (pick up services). It took them gazillion years to pick up. I cancelled din eventually. Sorry :( Feeling ko kasi minsan, depende sa area. In my case, baka hindi priority area or madalang nag-aavail ng services sa area ko.. both office and residence. Abest has nice employees (Manila Tayuman branch), yun lang medyo matagal mag pick up at one time, nagka problem ako receiving a shipment from them. Turns out, naiwan ni Cebu Pacific ang packages nila. Ay, totoo yan. Back when I was working in Makati, dun ang pickup ng MCE and Xend. 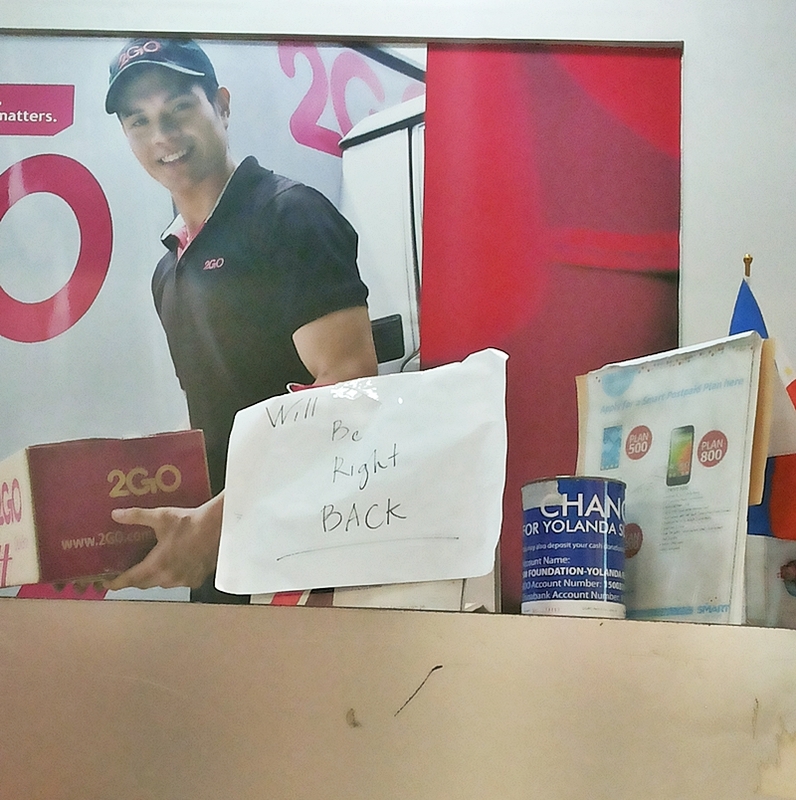 Pag hindi na-pick up, magpapalusot pa na sarado na daw ang office, eh 24 hours kaya yung company. Sarap batukan. Nakow narinig ko na naman ang JRS haha! Pero alam mo when I transacted with 2GO (for the shipment of a medallion pendant to Mother E's friend), I thought hassle-free. In fairness, hassle-free yung pag-accept nila ng item pero pinakaba nila ako kse dapat next day delivery yun but 3 days later, wala pa yung item dun sa recipient! Imagine, I have to make an unscheduled stop pa after work dun sa branch nila sa SM MOA and horror of horrors, hindi raw nila mata-track online kung nasaan na yung item huhu! I went home without definite answers to my questions and I kept on praying that nothing will happen to the pendant. After 5 days pa nakarating yung pendant dun sa recipient. Whew! If I were in your shoes, ganun din un. Baka kamo hindi pa ako nakatuloy, knowing all the process you've been through para sa mga pendants. I just experienced the same here sa province. Inaway ko yung courier eh. Negligence sa work. There are good employees and bad employees talaga. I will NEVER rely on 2GO Express again. Saw this post and was wondering if 2go is really that bad. I need to submit some documents before May 2, 2017 and I need a hassle-free and assured courier to deliver my papers. All papers are original and I am so scared to fail again. I had a disappointing, okay...THREE disappointing experience with LBC. And I only used 2go twice and was satisfied. But with this story, I am so unsure which courier to use. Hi! We might have a different experience. It might be possible that the people from 2go handling your documents are way better. Hi Beatrice! I don't really know the cut off time for 2go. If their cut off time was 4 pm, they failed to perform their task basing from your experience. Event though it arrived late, I hope it arrived in good condition.